For cycle hire, Outdoor Hire Centre operate a 'delivered & collected' service for daily, weekend and weekly hires and offer a range of adult and child bikes and accessories for all the family. Please visit www.outdoorhirecentre.co.uk or call 01206 700 707 for details. 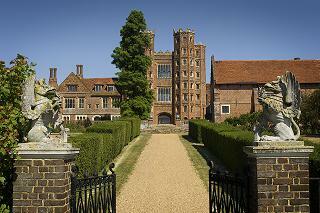 England's tallest Tudor gatehouse. A great day out for all the family: magnificent views, play areas, gardens, wildlife walks and 120 acres of parkland. Tea room and gift shop. Easily reachable via footpaths from the back of Thorringtons Farm. 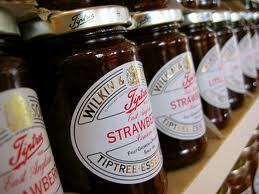 Visit the Jam factory museum, well-stocked gift shop and sample delicious snacks and cakes in the tea room. A great family day out. 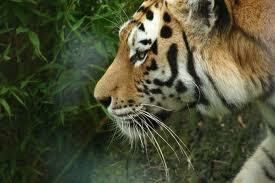 One of the finest zoos in Europe. Over 260 species to see in 60 acres of beautiful parkland and lakes. Daily displays, undercover sof play area, road trains, gift shop, cafes and snack bars. 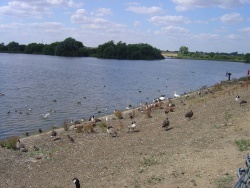 Enjoy walks on the new Essex Wildlife Trust nature reserve. Stunning views across the reservoir and surrounding villages from higher ground. Open Tue - Sun, 9am - 5pm. Two golf courses, indoor and outdoor tennis, squash, day spa and country club with restaurant. National Trust property. One of Europe's oldest timber-framed buildings, the barn has an astonishing cathedral-like interior. Exhibition of local woodcarving and tools. Open April - October, Wed - Sun, 1pm - 5pm. National Trust property. A cloth merchant's house built around 1600 with stunning woodcarving and elaborate panelling and cottage garden. Open April - October, Wed - Sun 11am - 5pm. The largest keep ever built by the Normans in Britian's oldest recorded town. Constructed on the foundations of the Roman Temple of Claudius. Award winning museum. Open Mon - Sat 10am - 5pm, Sun 11am - 5pm. 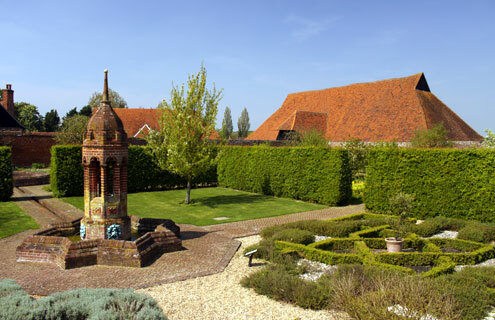 Two vast 13th century timber-framed barns, 17th century farmhouse and Tudor granary, formal walled garden with original Tudor wall, shop and tea-room. Open March - October, Sun - Fri 10am - 4pm. Outlet shopping village with good selection of shops, restaurants and cinema. Free parking. In the heart of Constable Country Le Talbooth offers superb fine dining and Milsoms restaurant is a stylish and contemporary bar and brasserie with a no booking policy but food is available all day.